Diesel car sales in Europe dropped below 50% of overall registrations in April, with experts blaming the Volkswagen Dieselgate scandal and rising demands for hybrids. 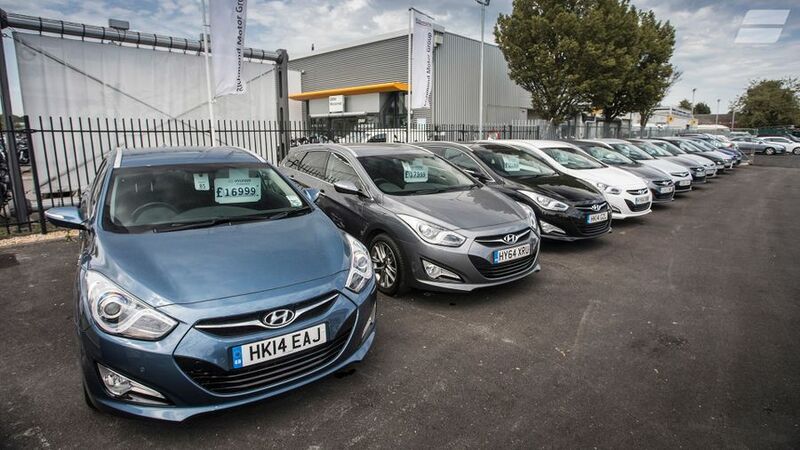 The figures from vehicle data firm JATO Dynamics, showed European registrations of new cars dropped by 7.1% year-on-year in April to 1.22 million. Of those, 46% were diesel cars, compared to 50% in April 2016. “Diesel has lost its dominance in the European car market,” said Felipe Munoz, JATO’s global automotive analyst. “While there are several reasons for this shift, all evidence points to the Dieselgate scandal as the start of this decline. “Since the scandal, which broke in 2015, the fuel type has suffered major setbacks to its reputation, as governments consider new legislation that directly affect diesel car owners – such as plans in the UK for a diesel scrappage scheme. The fall in overall registrations is the largest monthly decline since March 2013, with four of Europe’s five largest markets – including the UK – posting reduced numbers. Only Spain saw an increase, and only by 0.8%. Traditional car types saw the biggest slowdowns, particularly MPVs. However, SUVs continue to grow in popularity, rising by 7.2% year-on-year.